Tayler Berlin | The Allen Firm, PC. Tayler Berlin is the team intern at The Allen Firm. 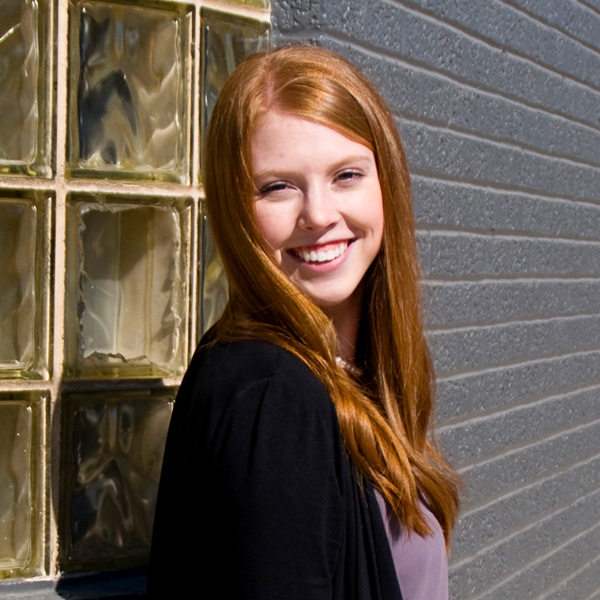 Tayler helps both the attorneys and legal assistants with a multitude of projects, including marketing mail outs. She is learning the inner workings of life as an attorney in preparation for her future enrollment in law school. Tayler is currently a student at Tarleton State University where she is working to earn a Bachelor’s degree in Political Science.